BAUPORTE DESIGN ENTRANCES, Automata ajtó-, kapu- és sorompónyitó berendezések, Turnstile, swing door, az EUROPAGES oldalakon. Greater width with Bauporte Design Entrances. 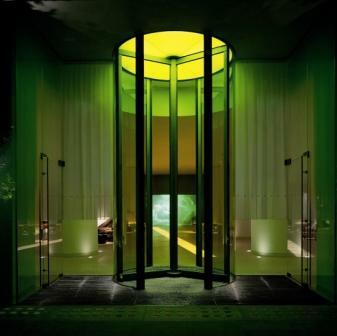 Design, production, installation and maintenance of prestigious bespoke entrances. 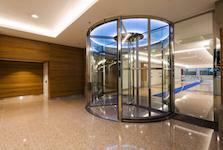 Turnstile doors, tambour doors, sliding doors, swing doors and accordion doors. The design is determined in collaboration with the architect and/or client. 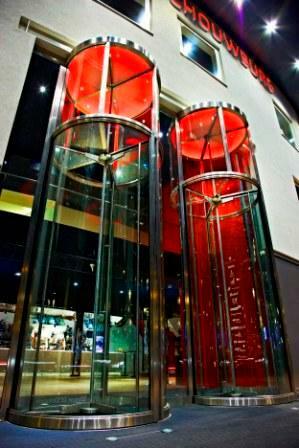 Our doors are used for entrances to banks, theatre halls, museums, casinos, hotels, offices, administrative buildings, conference centres and shopping malls.